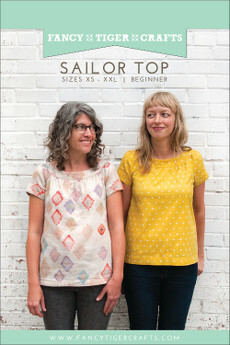 The Sailor Top is an easy-to-wear & easy-to-sew raglan sleeve top with a sweet gathered neckline. Its a-line shape is never clingy. This wardrobe staple is oh-so-practical for everyday wear & looks great in many different fabrics. Go crazy with prints or use a simple chambray. Either way it will be just darling! 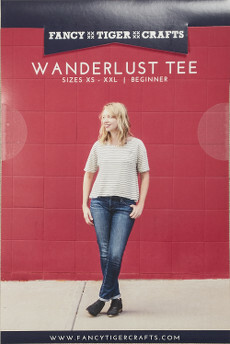 A wardrobe essential, the Wanderlust Tee is perfect no matter where you are headed. 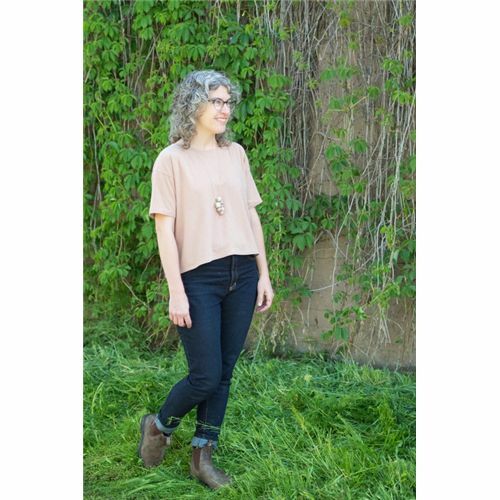 This breezy, boxy tee exudes effortless style. 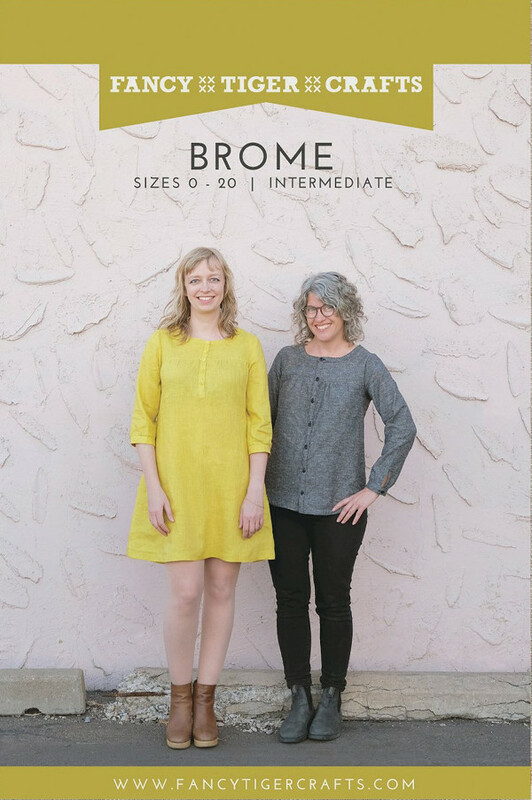 Perfect for mid to lightweight knits! 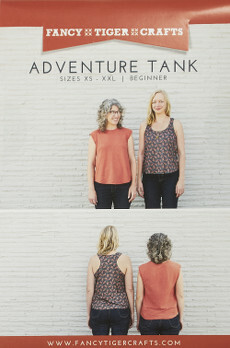 Welcome the Adventure Tank! 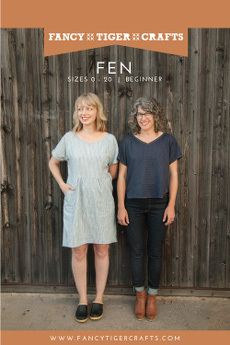 This new tank pattern designed by Amber Corcoran comes in two variations, a muscle tee or a racerback tank. 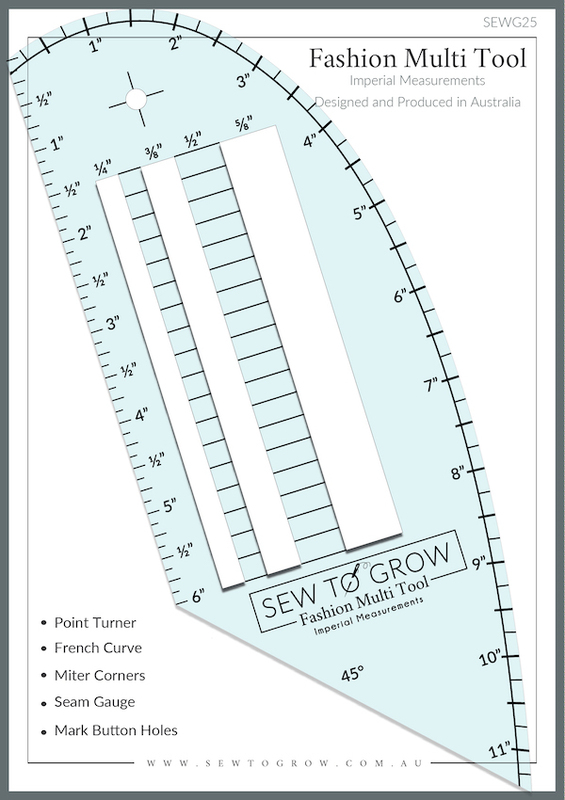 Perfect for mid to lightweight knits!